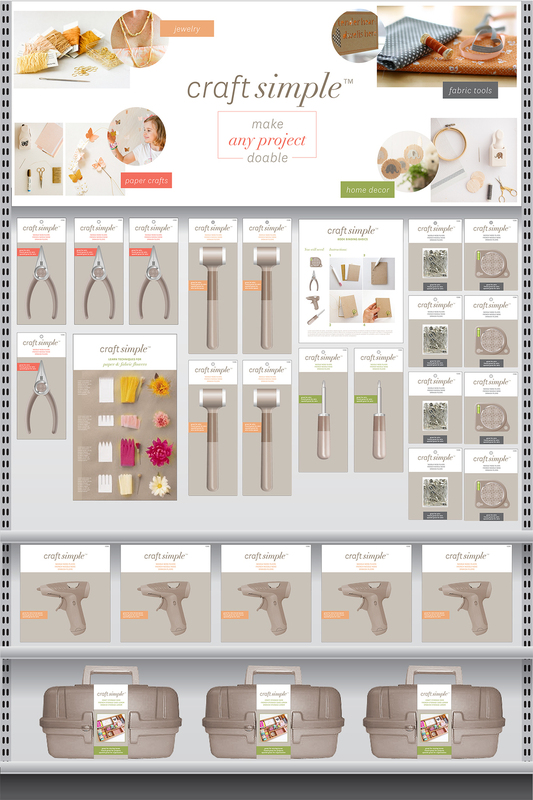 This presentation showcases the development of a craft brand. Below are three distinct approaches exploring what this craft brand could look like and the type of crafter it could engage—from a more traditional crafter who likes to try crafts that look fairly simple, to a more modern crafter who just needs to be wowed with inspiration and less step-by-step instruction. In order to tell the full story of each concept, everything from naming, brand attributes and design styles were taken into three different directions. 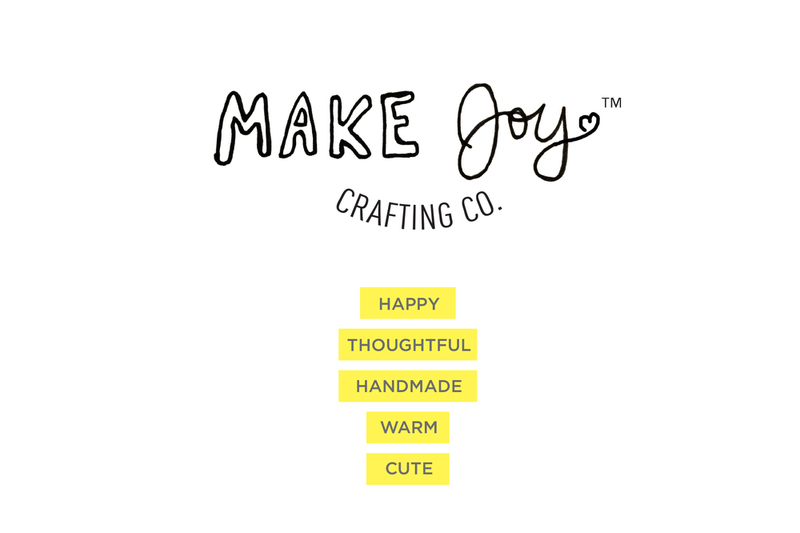 Brand Concept 2: Make Joy Crafting Co.